The official WinZip application for Android has arrived in the Google Play Store and it works exactly as you would expect. The free client is very much in line with its desktop counterpart, supports for encrypted files (including AES128, AES256), and promises secure viewing and transmission of sensitive data. A handy feature that we really appreciate is the ability to copy unzipped content to your clipboard for pasting into email or another apps. The list of supported file types is about a mile long and includes nearly every document you use on a daily basis. In some instances, WinZip uses third party apps to open up other apps. 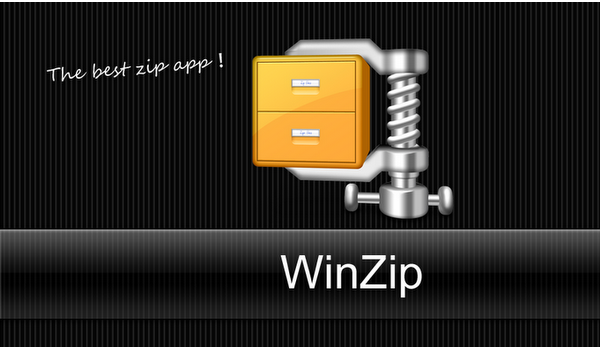 Download WinZip for your Android phone or tablet today!